Entrepreneurs by definition make a difference. Their mindset is to confront received wisdom and find new ways of doing things. They don't take 'no' for an answer; from themselves or from others. They see old problems in new ways in turn re-imagine, innovate and disrupt. 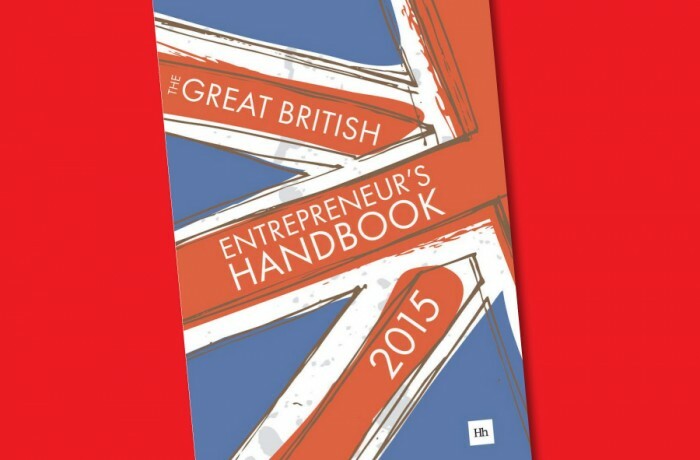 But there is no such ting as a standard entrepreneur road-map to entrepreneurial success.